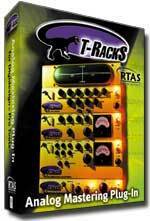 T-RackS RTAS, Other effects bundle or multi-effect from IK Multimedia in the T-Racks series. I had no worries for installation. 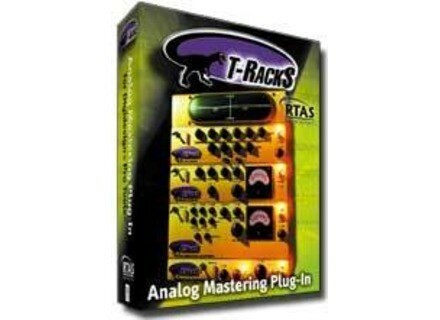 When you restart pro tools, t-racks can be used directly. Nothing to say to the implementation of this cake! The manual is not helpful, you should put your hands dirty! And this is rapidemant off! Really great performance. Eg I use a compressor and an EQ of 15 + runs after mastering the master, its always in real time without performance is reduced. I use it only for 2 months and c frankly a very good product. JOperation compressor comes with Pro Tools LE and T-Racks is not playing in the same league! To purchase it can not be disappointed! Go there eyes closed?